Colorado Governor John Hickenlooper and the business executives that organize the Biennial of the Americas in Denver, Colorado visited Colombia in the beginning of October. The summit happens on alternate years of the biennial, and aims to bring countries in the Americas closer together. The president of Humanitas360, Patricia Villela Marino, who serves as a member of the Biennial Board and as a curator for the social impact programming, took the opportunity to strengthen relationships with civic-social entrepreneurs and public figures that promote citizenship in Colombia. Through those connections, the H360 president saw opportunities not only to reach out to potential speakers for the next edition of the Biennial, which will happen in October 2019 in Denver, but also to seek partners that can develop projects in partnership with the Humanitas360 Institute in Colombia. H360 made a decision to establish a chapter in the country as one of its strategic priorities for the following year. These were intense days, with a series of meetings with a diversity of groups ranging from the highest ranks of the Republic to the social leaderships in some of the most disenfranchised communities of the country. The most important of them all was definitely the long meeting with the recently sworn in president of Colombia, Iván Duque Márquez, who took leadership of the country during a difficult transition to reconciliation with the former FARC (Fuerzas Armadas Revolucionarias de Colombia) guerrillas . 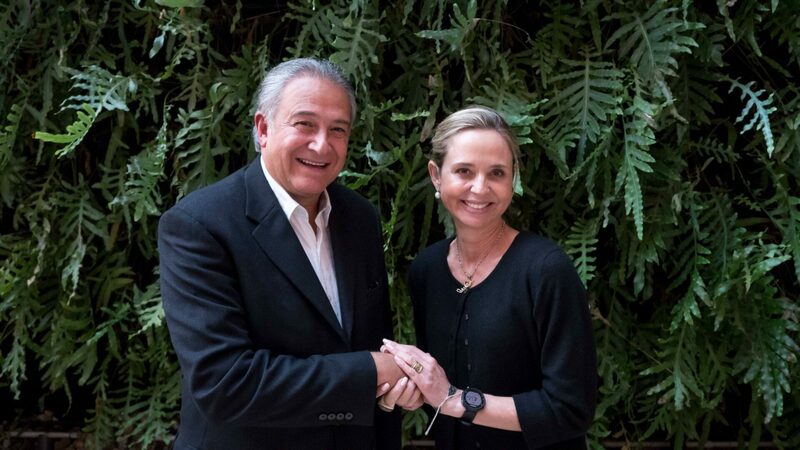 Another important meeting was with the former ex vice-president Óscar Adolfo Naranjo Trujillo, an advisory board member of Humanitas360 and a key negotiator of the peace agreement that put an end to the conflict with the FARC. Now removed from the day-to-day politics, General Óscar Naranjo shared with the H360 team that he has available time to follow the projects more closely and provide advice to the organization. 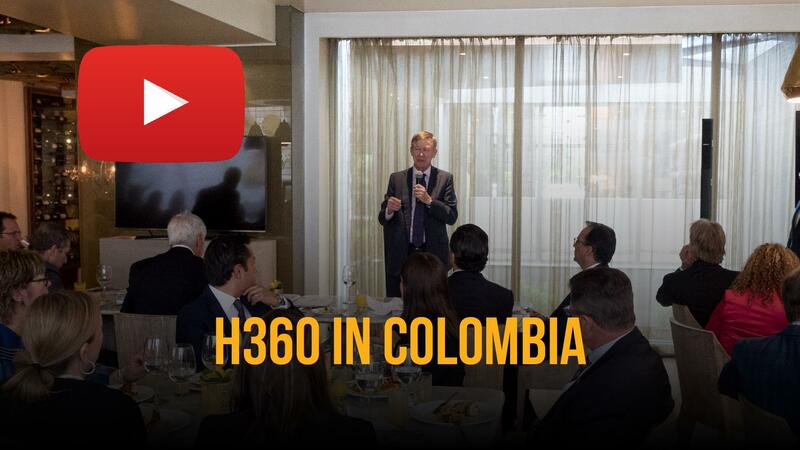 The Colombia senator Juan Manuel Galán, an advisory board member of H360, also met with the Humanitas360 team in Bogotá. During the meeting, Galán introduced the community educator Susana Fergusson, who has extensive experience in treatment and harm reduction processes with highly vulnerable populations. Mauricio Salazar, creator of the Center of Social Collective Knowledge, opened the doors of his organization to serve as a local support base to H360. Salazar is the organizer of TEDxBogotá, and is dedicated to inspire and connect people and organizations that can generate positive impact in society. 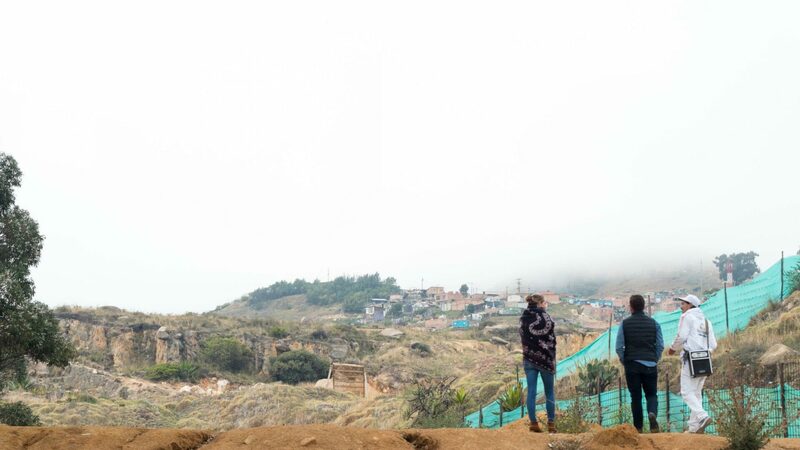 Camilo Hoyos, who, along with the Colombian musician Fonseca, created the Gratitud Foundation, took the H360 team on an in-depth tour through Soacha, one of the most impoverished communities in the country. 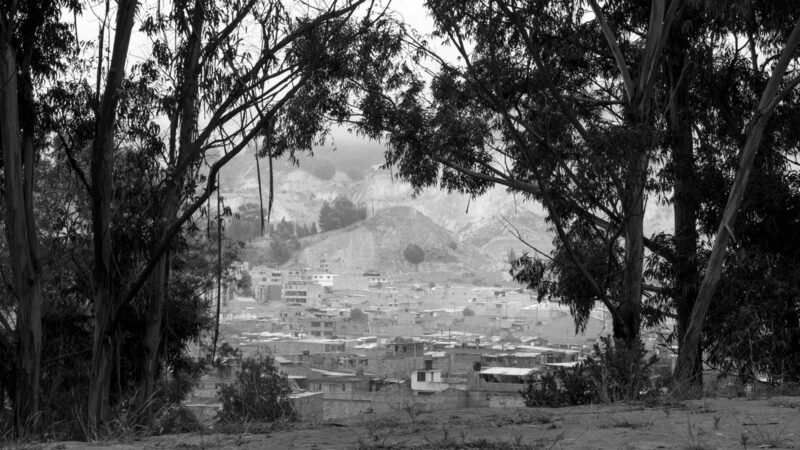 This municipality, which is part of the greater Bogotá area, became known, unfortunately, for the ordered attack to the then presidential candidate Luis Carlos Galán, father of senator Juan Manuel Galán. The attack was ordered by the drug lord Pablo Escobar in 1989. In Soacha, Camilo first took the team to a conversation at the Public City Library in the neighborhood of Ciudad Verde with young people that serve as social leaders. After that, the team, together with the City Director of Culture, Hector Peñalba, visited the independent cultural center Xucasa, where the group had lunch with typical local dishes. To close the day, the H360 team visited a city square that has the highest rates of crime in the municipality, in which historic conflicts among youth, residents, drug dealers and others have happened. During that visit, the mayor of Soacha, Eleazar González Casas, came to personally negotiate the recovery of the plaza with Juan Daniel, a rapper and community leader that, through music, fights to take youth out of crime.